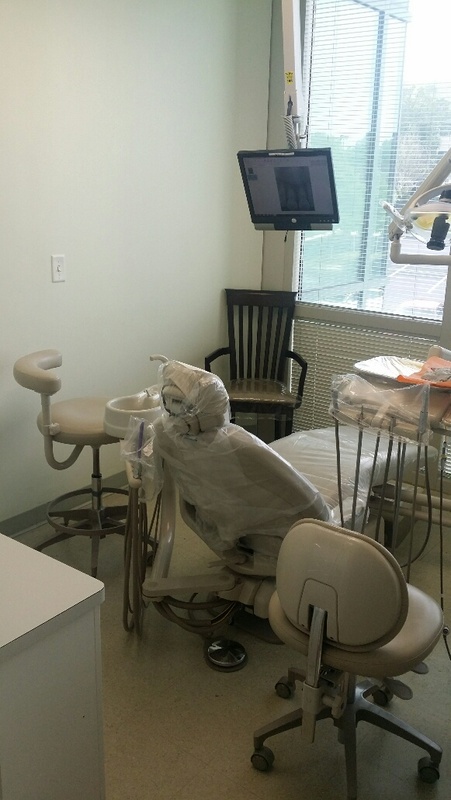 GRACE Dental Clinic is conveniently located immediately adjacent to Route 100 in Columbia, Maryland (accessible to major highways, such as I-95, Route 29, I-70, and I-695). Our office is located in Suite 201 of MDG Corporate Centre I (white Renaissance stone and glass exterior; inner building of the two twin buildings), a brand new Class A professional building. Centrally positioned near Ellicott City and adjacent to Columbia, our office is readily accessible to local restaurants, daycare center, shopping center, hotels, banks and hospitals. please visit our CONTACT US page for customized (door-to-door) driving directions from your location. We are open Monday through Saturday, with the exception of Wednesday (closed). We normally open at 8:40 AM and close around 5:30 PM (by appointment only). Emergency hours are also available by appointment. We will make every effort to accommodate your schedule. Because many dental procedures require multi-hour appointments, it is very difficult to fill them with another patient without sufficient notice from the scheduled patient. Therefore, patients will be charged a fee for failure to show or cancellation without 48-hour notice. please visit our CONTACT US page for general inquiries. 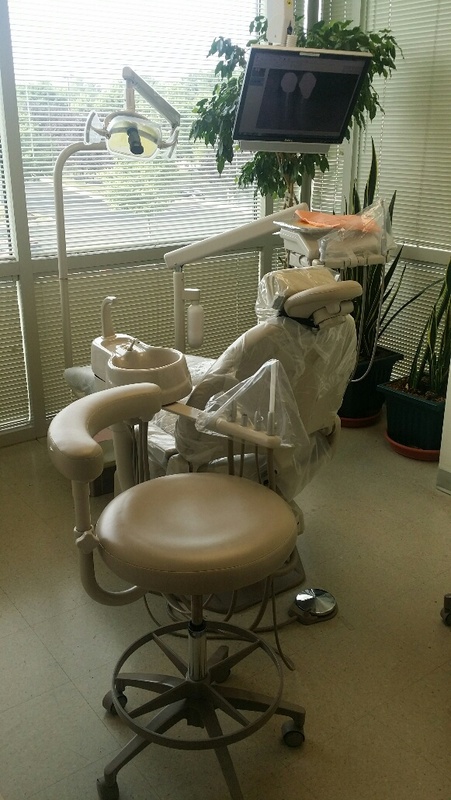 Every effort will be made to accommodate any or all of your dental needs at our office. In certain instances, however, referrals will be gladly made to a dental specialist or a dental hospital if the care which the patient desires or deserves requires resources that are better available at a specialist's office or a dental hospital. The decision for referral is solely based on serving the patient's best interest at all times and will be made only after a thorough discussion with the patient. 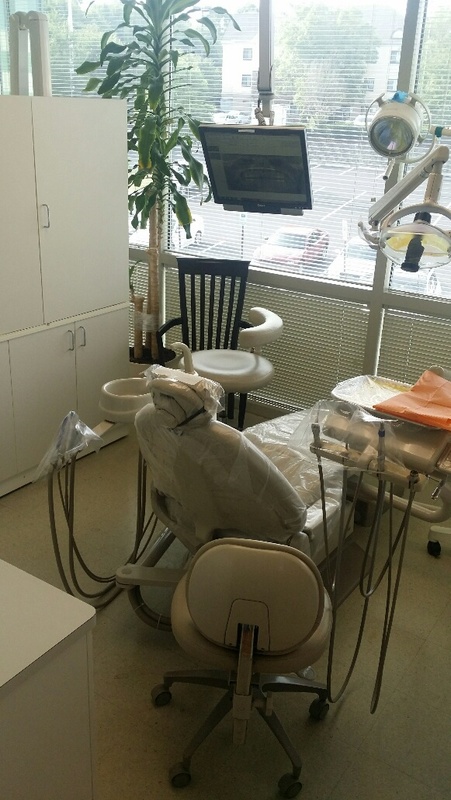 At GRACE Dental Clinic, we make every effort to create a comfortable office environment and a pleasing dental experience for our patients. Our reception area is also equipped with access to free Wi-Fi. 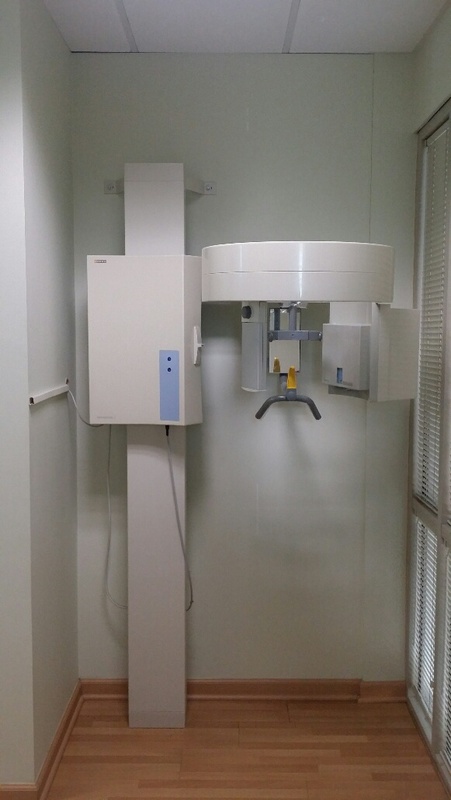 Furthermore, each operatory is equipped with a flat monitor not only to view the x-ray images and intraoral photographs but also to play DVD entertainment. Patients are encouraged to bring their own DVD to watch during treatment. As a practice, we are true believers that preventative care and education are the keys to optimal dental health. As our existing patients can testify, we devote a signficant amount of time reviewing oral hygiene instructions and home maintenance regimen. We strive to provide both “dental health care” and “disease care” - "proactive care" as well as "reactive care". Not only are we focused on the beauty of your smile, we’re also concerned about your health. A review of your medical history can help us stay informed of your overall health, any new medications, and any illnesses that may impact your dental health. Likewise, we also inform our patients of the impact that oral health can have on your overall systemic health. As your dental health professional, we want you to be confident knowing that we pride ourselves in our unyielding commitment to continuing education and learning. Please visit our CREDENTIALS page for the list of Dr. Yoo's credentials. A New Reason to Smile is Only One Visit Away. Make an appointment today!